Last fall I wrote about the vitality of Chicago’s jazz and improvised music scene after discovering the playing of pianist Matt Piet, who’s part of a new wave of players melding the rigor of free improvisation with the oblique rhythms and harmony of 60s postbop. 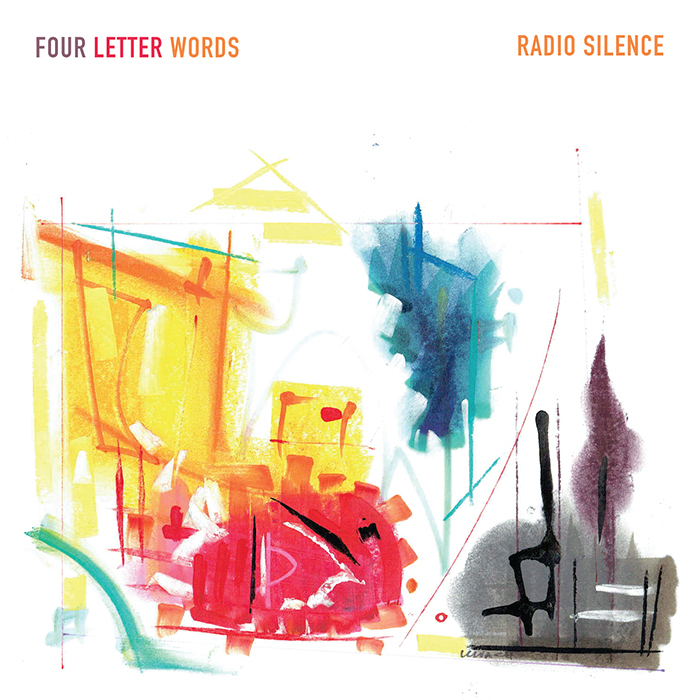 That soon led me to other locals on the rise, like tenor saxophonist Jake Wark and drummer Bill Harris, who work with Piet in a trio called Four Letter Words. On the group’s strong new album Radio Silence (Amalgam Music)—which the performance tonight celebrates—mournful, bittersweet melodies float over roiling, thrumming grooves in a manner that reminds me of the David S. Ware Quartet at its best. Wark wields a rich, full-bodied tone marbled by biting vibrato, his sobs punctuated by lower-register honks as he unfurls epic improvisations. And where Piet’s playing in his own trio relies on spry, fractured lines, he here favors slowly cycling lyric chording and sorrowful filigree. Harris makes a simpatico fit, maintaining a firm pulse while jabbing his partners with sputtering lines that suggest he could keep time even as he and his kit tumbled down a flight of stairs. Three short improvisations titled “ Expletive” are scattered among the album’s ten tracks, demonstrating a sharp rapport, but the trio still sounds best during the sturdy themes each member contributes in writing (also included is a soaring interpretation of the John Dowland madrigal “Come Again”). During certain moments the players are somewhat subsumed by their influences (Ornette Coleman, Albert Ayler, Matthew Shipp), but I have no doubt that they’re well on their way to standing out on their own merits. All music written and performed by Four Letter Words, except track 9, written by John Dowland. Recorded live on September 12, 2016 at belAir Sound Studio by Todd Carter. © & ℗ 2017 Amalgamusic (ASCAP). All rights reserved.